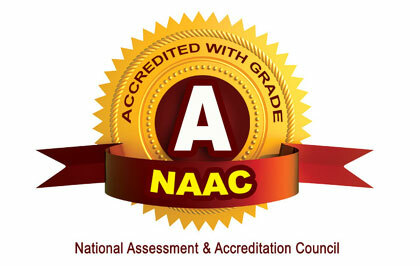 NAAC 'A' Grade,ISO 9001:2015, 14001:2015 Certified, AICTE Approved. Shrikant Badve, Industrialist, Badve Engg. Got National Award for Quality products by the hands of the president of India. Magal Kakkad, Indian Navy , selected for Antaractica Expedition. Dolly Devgan ,working as a Fighter Pilot Indian Air Force. Chanderashekar Kachole ,Scientiest in NASA , USA. Anurag Parikh ,MBA from IIM Ahmedabad consultant Exeter Group Inc.USA. Dr.Swapneshu Baser,Adjunct Faculty ,IIT Mumbai,got young Engineer Award 2000 by Indian National Acedmy of Engg. During last 21 years approximately 10,000 students have pursued their bachelors from the college. The College has established ALUMNI association to keep in touch with ex-students. Previously Alumni association was existed in formally but now it is registered, the association vide letter no MHA/497/04 Dated 30/07/2004. JNEC Alumni association has 2041 members till date. Arranging group discussions of Alumni with BE & T.E students. Involving Alumni in Training and Placement activities.